Can Your Condo Board Ban Smoking? One of the most potentially controversial issues condominium boards face is the issue of smoking, and whether or not they can legitimately ban it in common areas, individual units or both. Some residents will argue that smoking falls under the nuisance clause contained in most governing documents, while others maintain their right to smoke - at least in their own homes. The answer to this question is far from straightforward, as each condo board faces different circumstances. However, precedents for banning smoking at condo communities under certain situations do exist. Condo boards are subject to legal requirements when considering whether or not to ban smoking. Antismoking laws generally prohibit smoking in public areas, and local laws may allow for the banning of smoking in the common areas of a property, such as the clubhouse, lobby or other commonly accessed area. A board may also prohibit smoking in limited common areas, which could include balconies attached to several units. However, the legality of forbidding smoking within individual condo units is less clear. Because smoke in one unit may seep into adjoining units, even with ventilation filters or caulking, residents may invoke the nuisance clause mandating that the actions of one neighbor cannot disturb another. 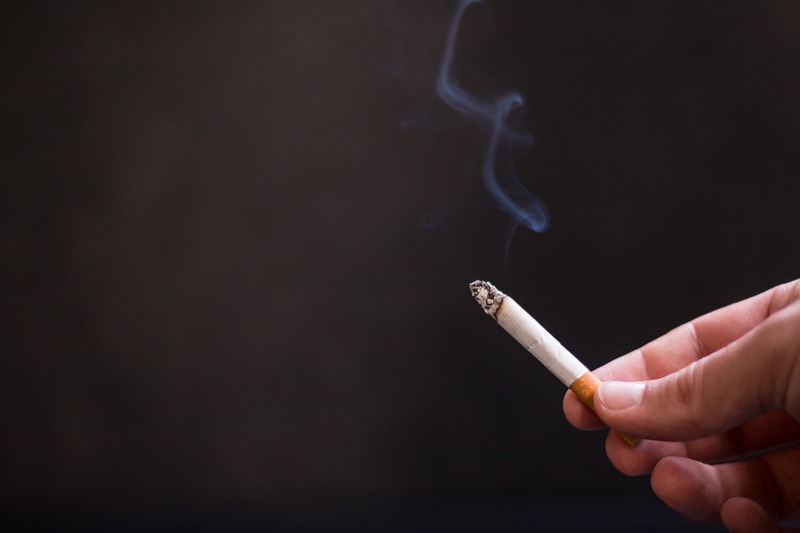 Courts in Canada, however, have not always agreed that smoking falls under this description, leaving condo boards to consider other forms of recourse to solve these problems. If a board decides to ban smoking in individual units, it is bound first by governing condominium law, and then the legally recorded declaration documents of the condo community. Finally, boards must also adhere to the bylaws that govern the community and the rules and regulations the board has enacted in the past. The condo board may attempt to amend the bylaws, but not in contradiction to the declaration and general condo rules already in place. Amending the bylaws also requires a supermajority vote of two-thirds (or sometimes three-fourths) of the owners, as well as a carefully crafted legal document. To enhance the success of the amendment, boards will sometimes recommend grandfathering a nonsmoking clause so that new residents must follow the requirement once current residents leave. Boards may also vote to change the rules. This can enable a ban to be enacted more quickly, but the next board may overturn those same rules and, typically, courts require an amendment of bylaws before upholding these rules. In any case, condominium boards need to ensure they tread carefully as they consider attempting to enact smoking bans, as it's a delicate issue that may require compromise and due diligence.